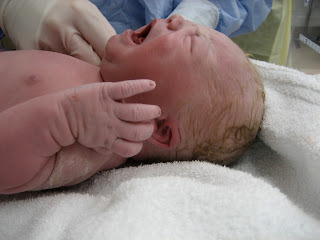 December 31, 2003: In Little Rock, AR we welcome our first baby boy Carson into the world. 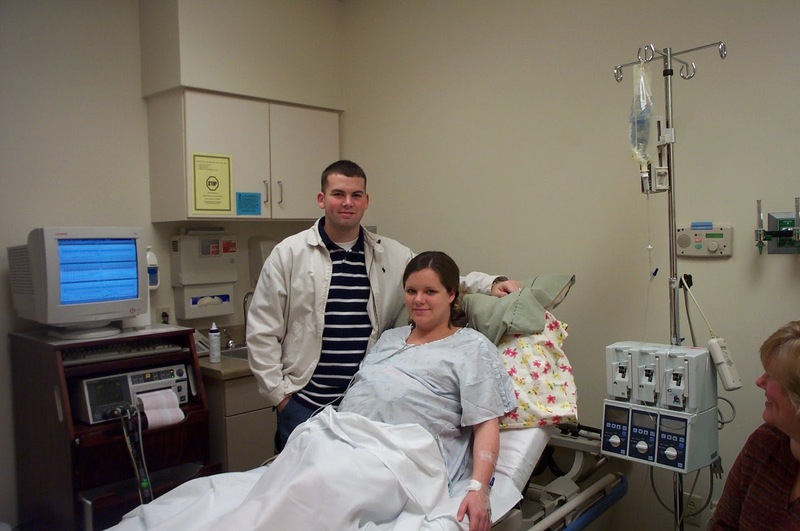 February 18, 2005: In Little Rock AR we welcome our second baby boy Cooper into the world. 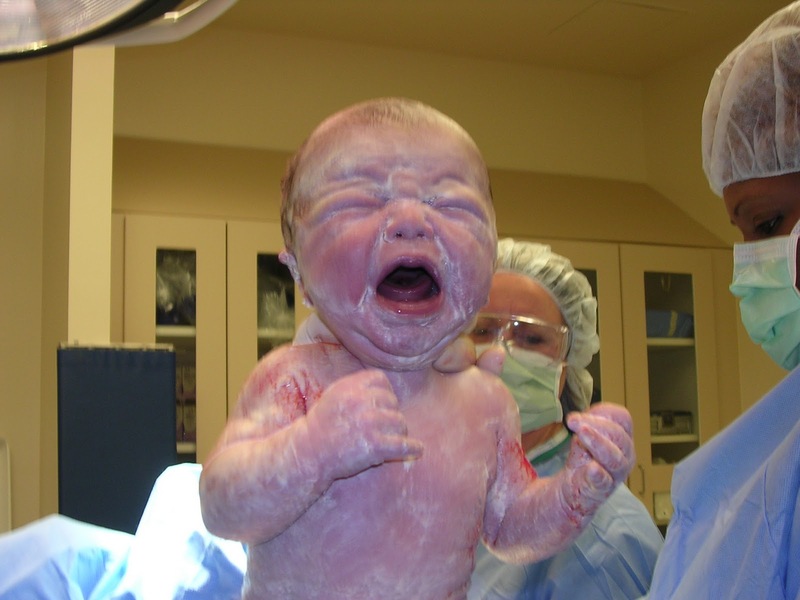 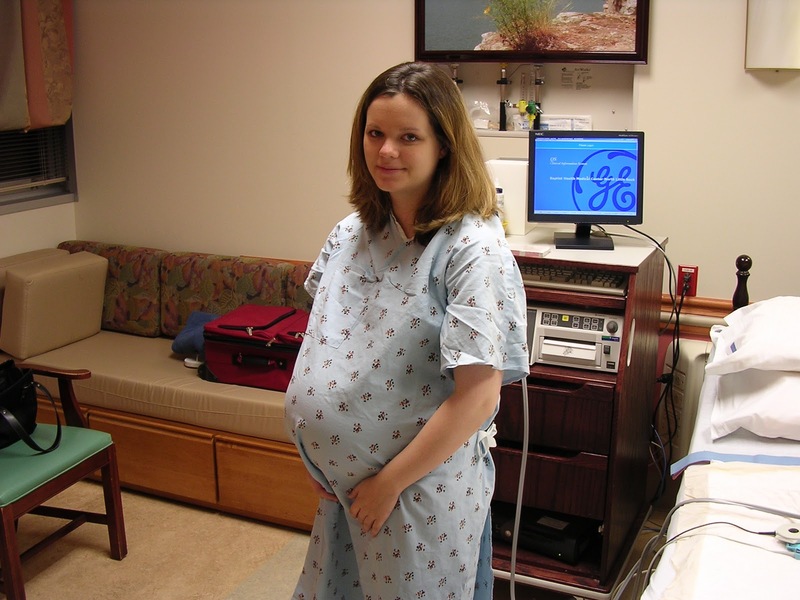 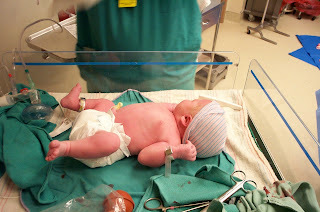 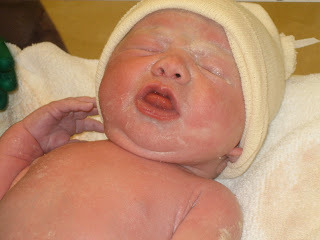 July 21, 2006: In Roseville, CA we welcomed our only baby girl Emma into the world. 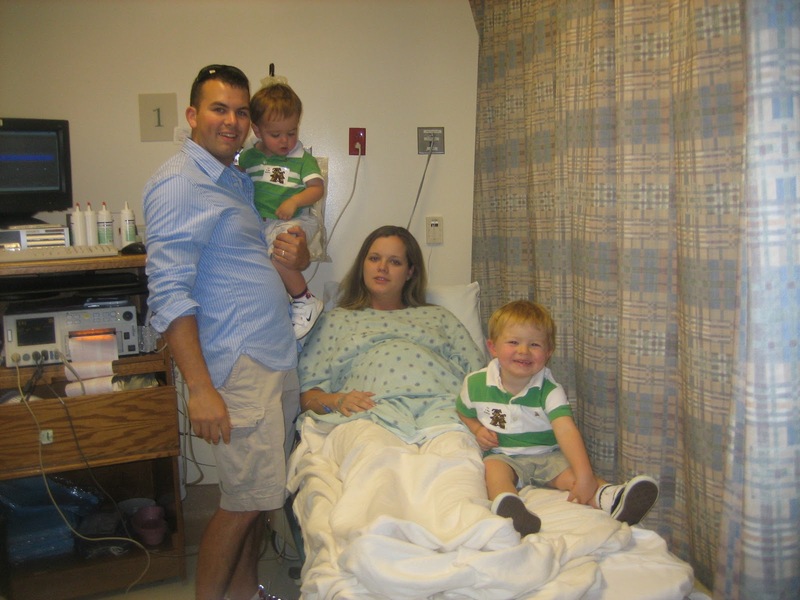 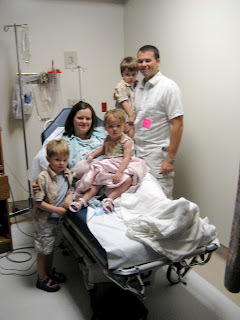 August 8, 2008: In Roseville, CA we welcomed our last baby boy Parker into the world.